Walking in Memphis in High Heels. Today we are showing two different ways to wear an anchor top. I always love statement tees or novelty tops and especially when they have sequins! Laura is wearing her top as an option for the day. 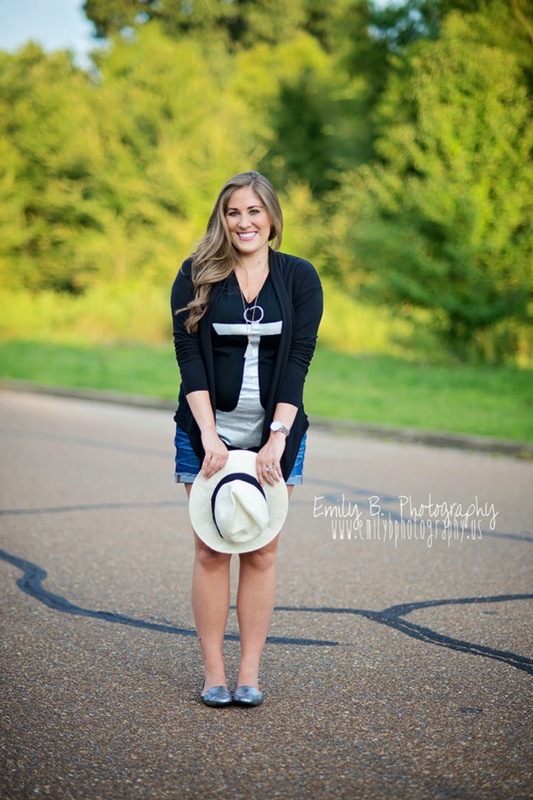 Her anchor top adds to her simple denim shorts and her classic Panama hat. I love it! Plus, her hair is gorgeous! 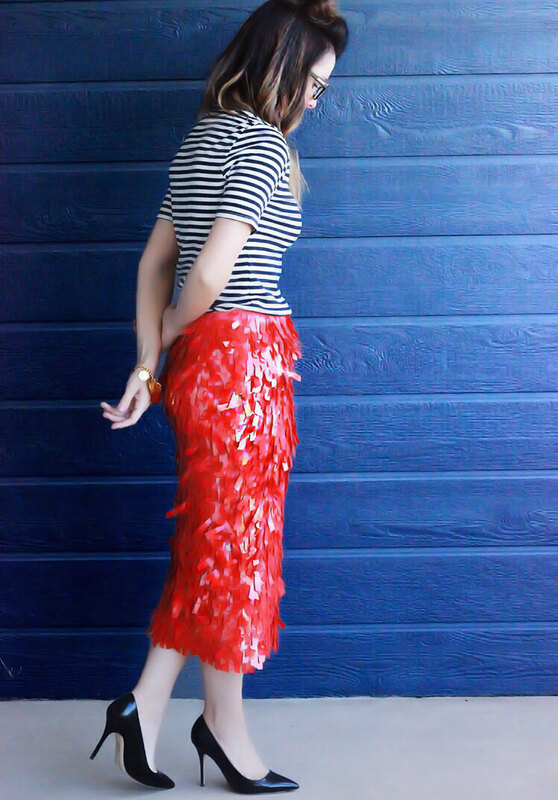 I decided to dress mine up and show how I would wear mine to dinner or a night out. My husband and I, often go out to dinner and I love wearing sequins whenever I can! With the navy and the white, I decided to mix my patterns and add some color. 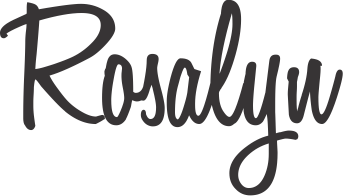 Thank you all for reading and thank you again Laura! I love this "one top, two ways" looks! A great transition from summer to fall as well! Both looks are incredibly adorable. I love all the mix and prints! I love taking my daytime stuff and styling it for the evening. I also love my anchor tees. You and Laura both did a wonderful job. 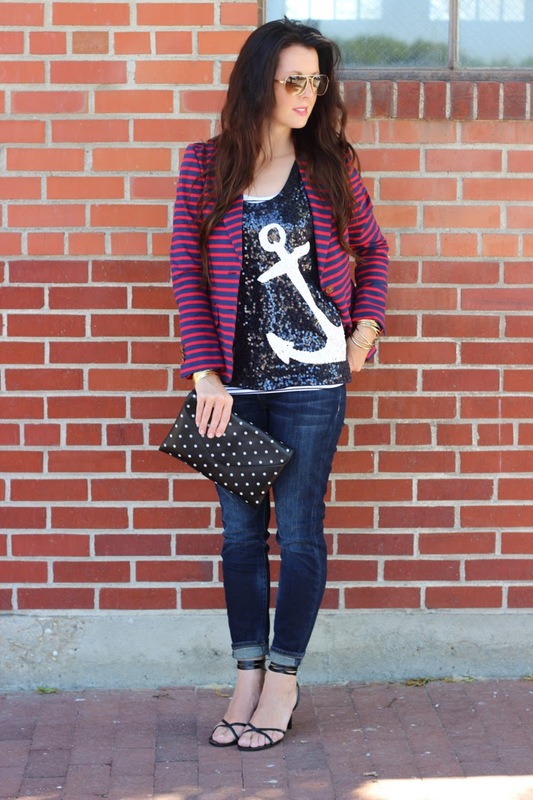 That sequined anchor tank and your blazer are super gorgeous!! 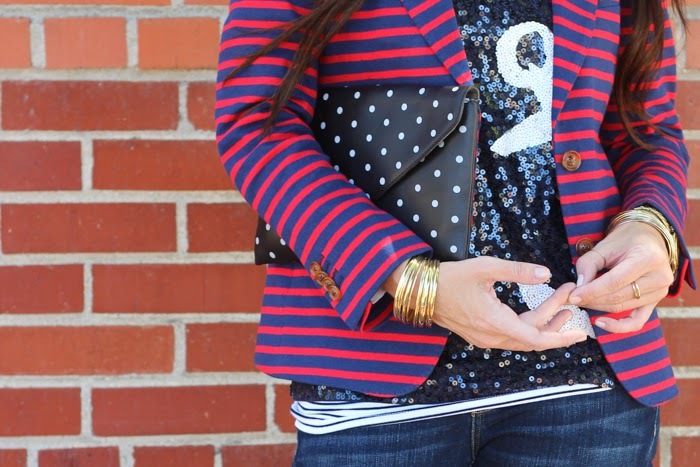 Both are wonderful looks, but I am absolutely in love with your sequined anchor top!! So cute!!! It looks wonderful with your striped blazer and polka dot clutch. 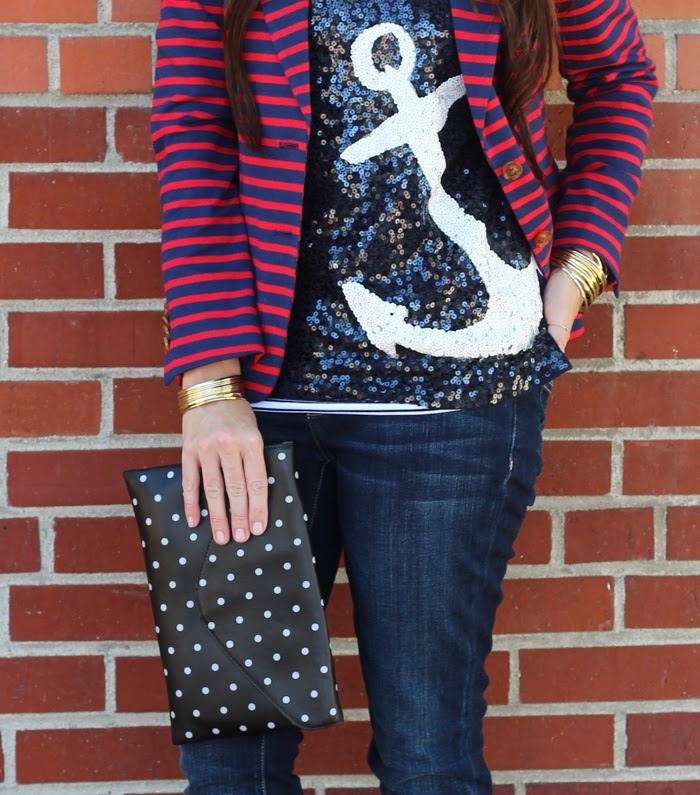 adorable anchor top and love it with stripes.